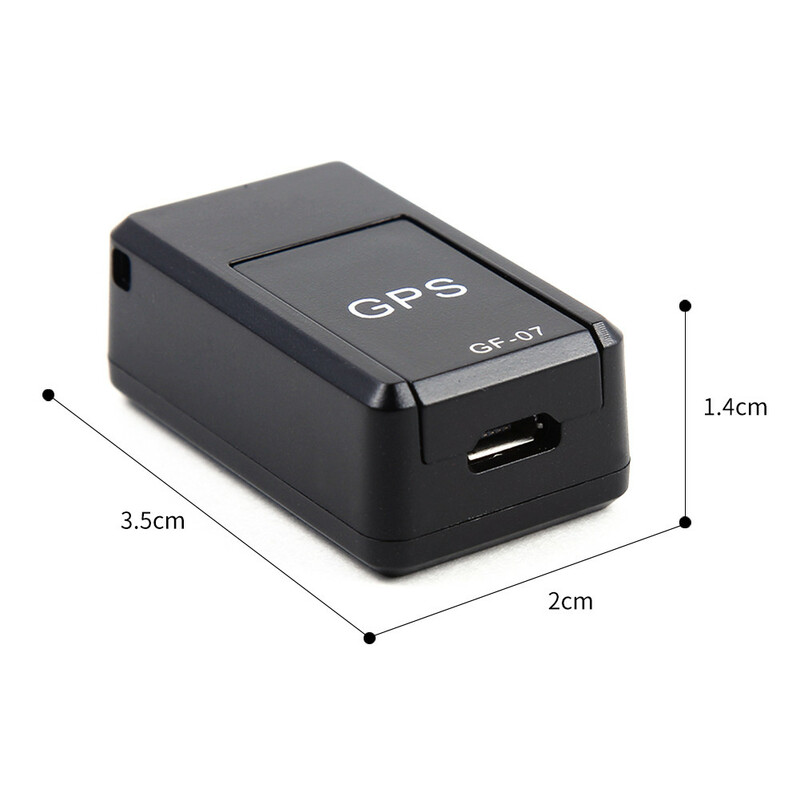 Cheap GPS Trackers, Buy Directly from China Suppliers:Car Gps Tracker GPS Tracking Pet Auto Real Time Monitor Mini GPS Wallet Mini Device Global Voice Recording DropshippingnEnjoy ✓Free Shipping Worldwide! ✓Limited Time Sale ✓Easy Return. 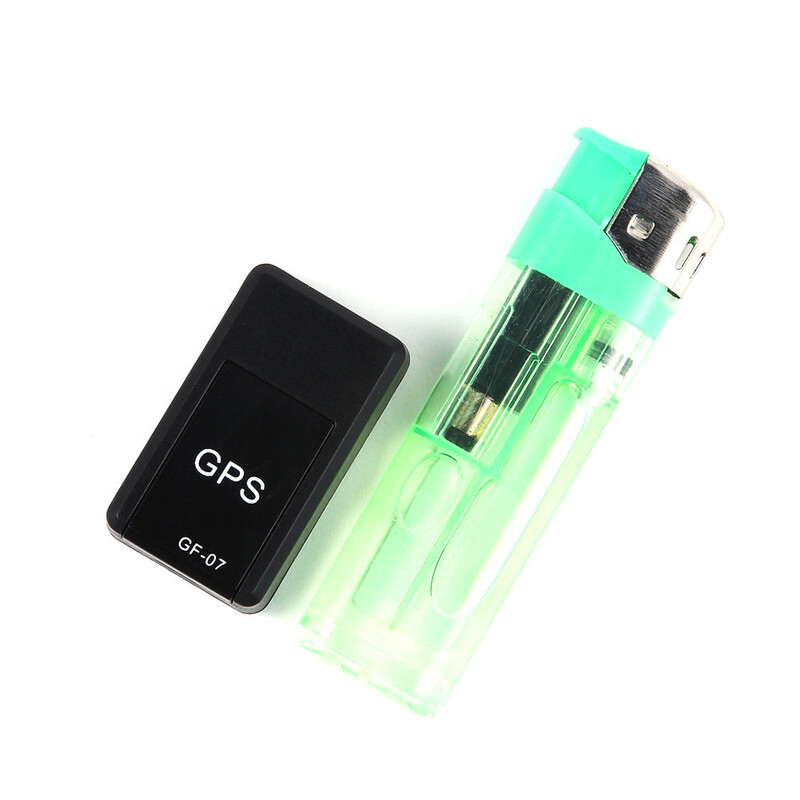 1, all similar products in the only mobile phone can be used to view the location on the map and computer platform query location track, but also can directly reply to the location of Chinese SMS. 2. 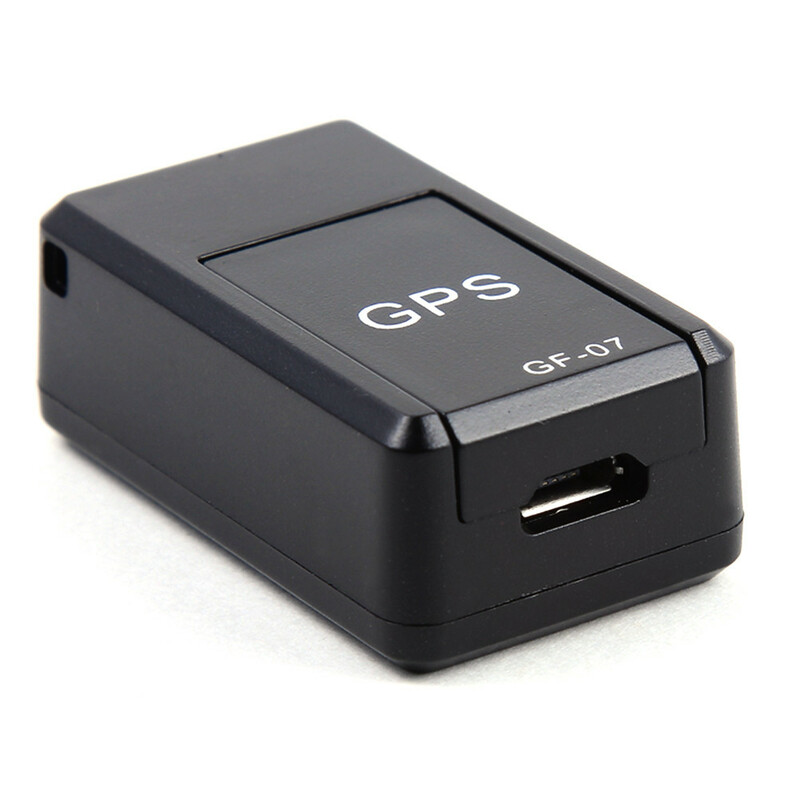 The first positioning in the base station to join the original Google map above the positioning, so that the error distance of the product greatly reduced. 3. 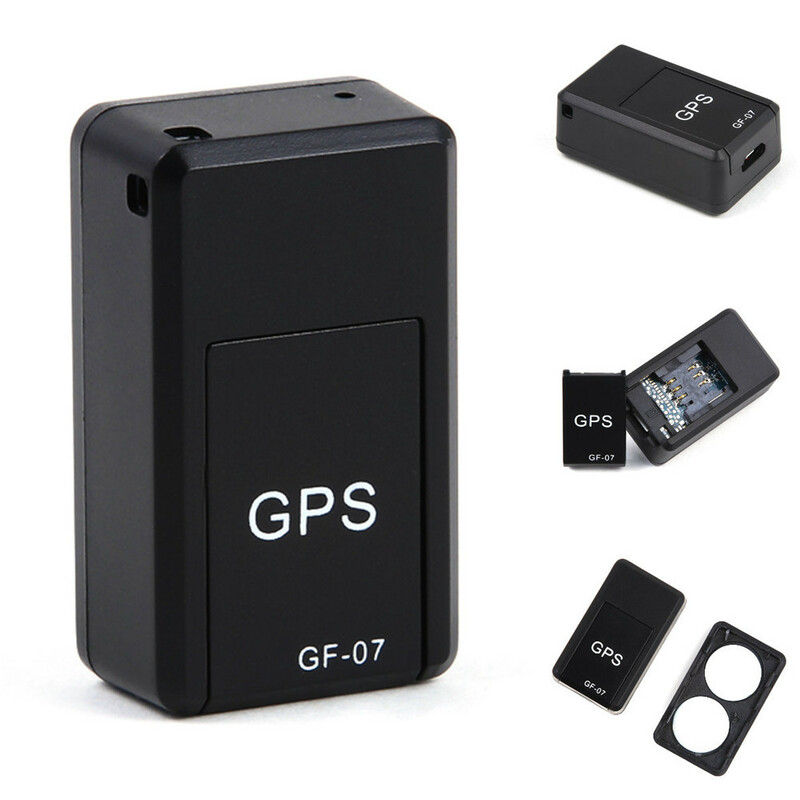 Due to join the Google positioning mode, the product now supports foreign positioning tracking function. 4. 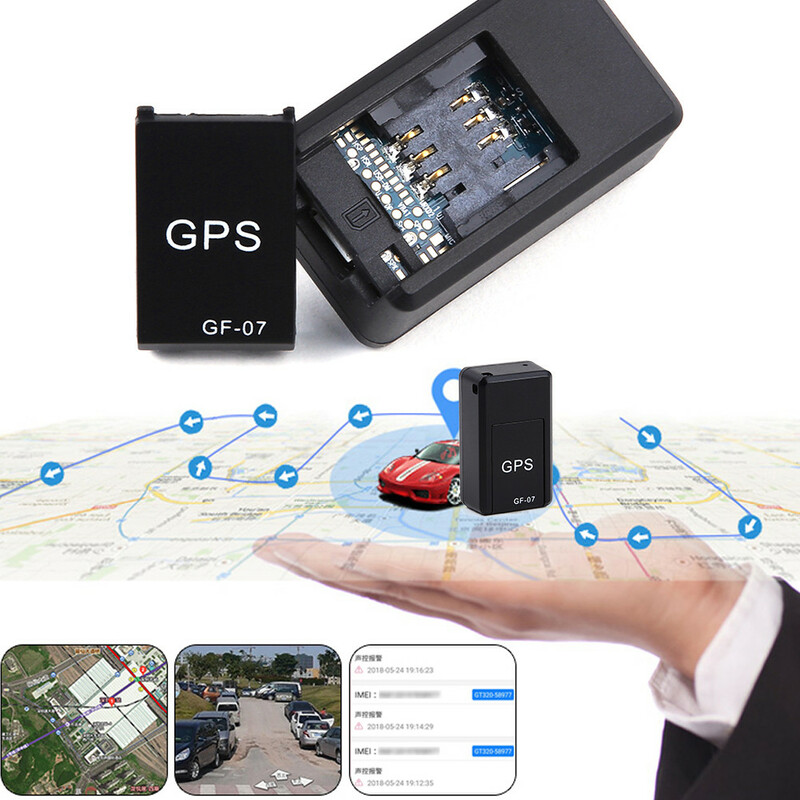 This product does not require platform costs, life-long free use. 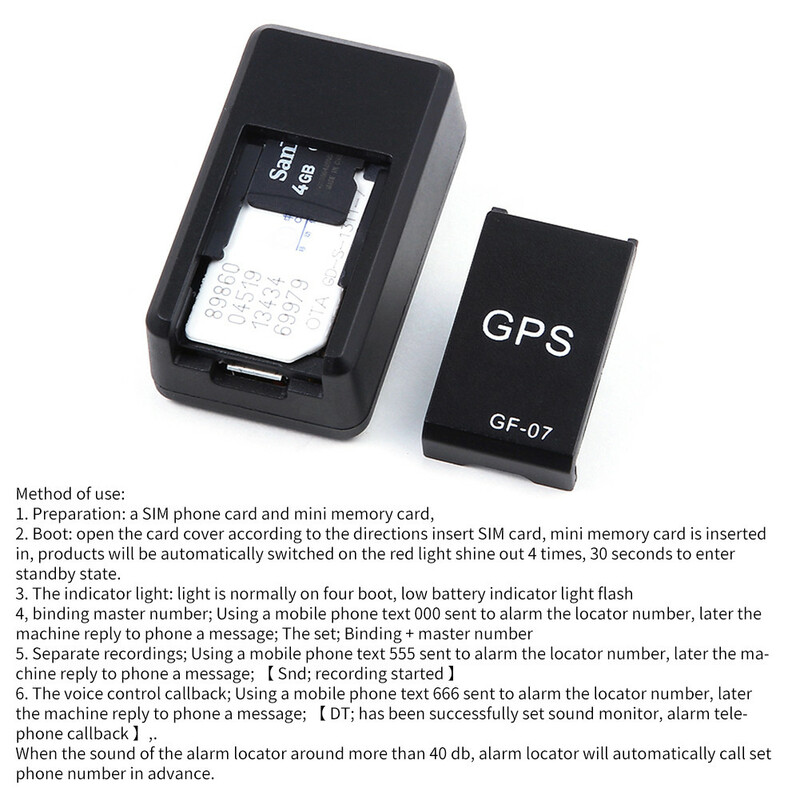 Just send a text message to the alarm locator, you can reply to the following Chinese address information and Google Maps connection, the entire phone simple operation, one step in place. 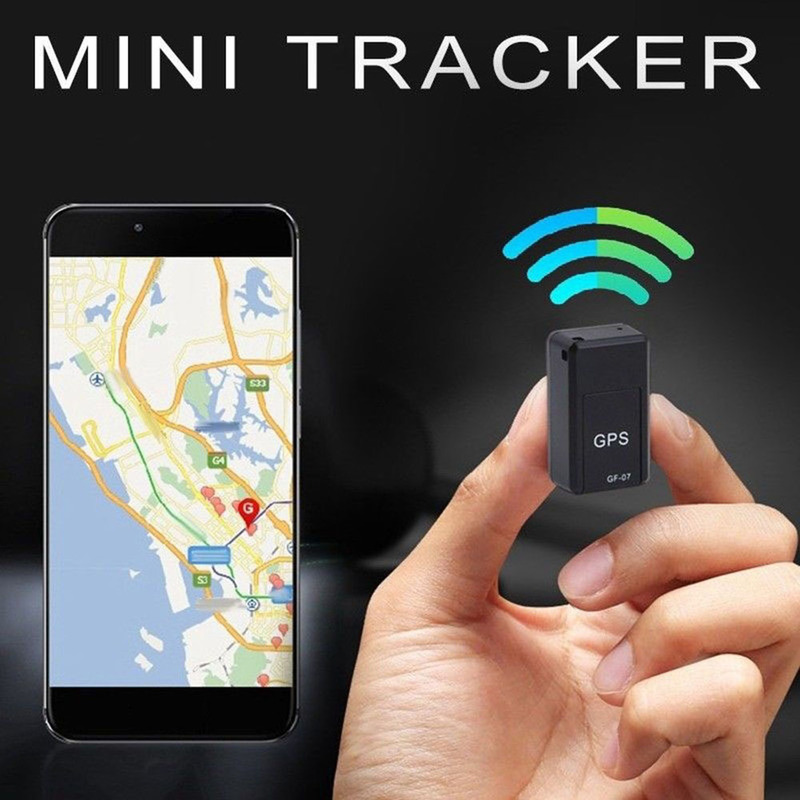 Regardless of the alarm locator on the car, children bag, the elderly pocket, valuables bags, can send a text message to the alarm locator by mobile phone SMS command, check the location of the alarm locator to facilitate your monitoring throughout the real-time control of the target s position. 6. 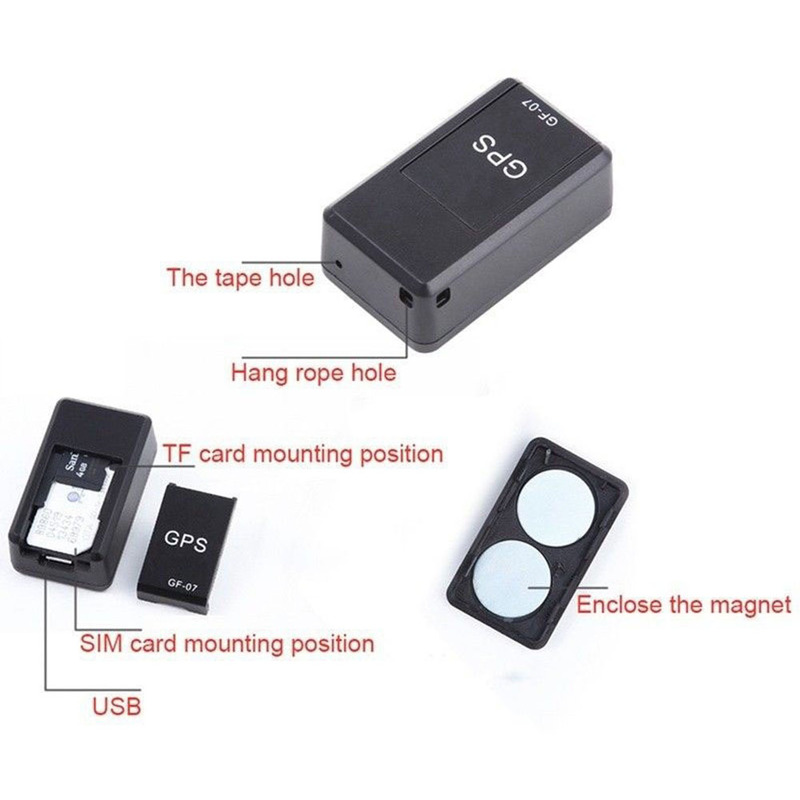 Voice-activated dial-back; use the phone to edit text messages 666 sent to the alarm locator number, and later the machine replies a text message; 【DT; voice monitoring has been successfully set up, alarm call-back】. When the sound around the alarm locator is greater than 40 dB, the alarm locator will automatically call the preset phone number. 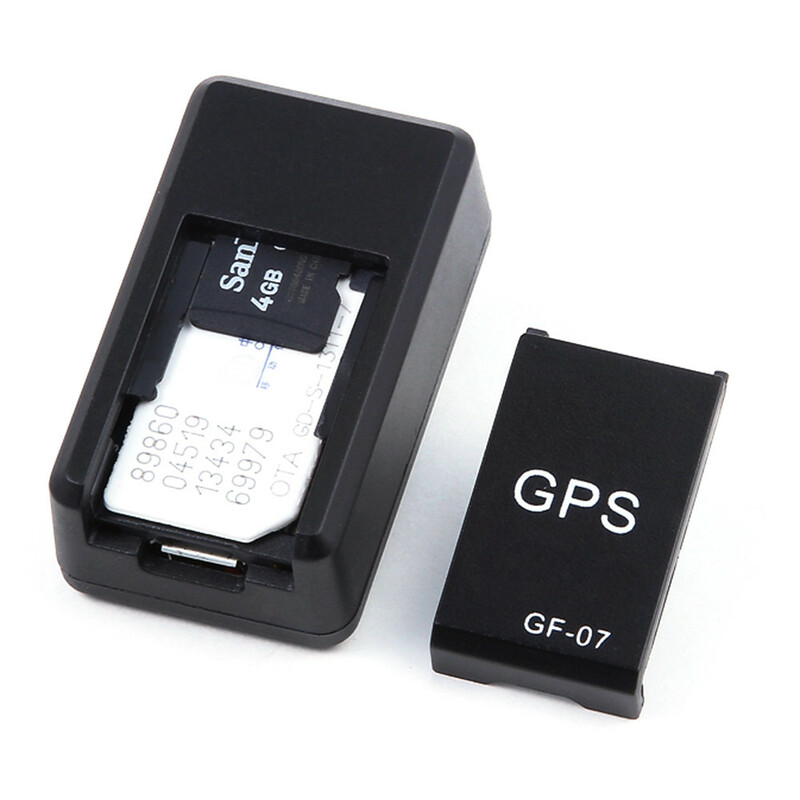 7.GPRS positioning query: edit text message 777 to the alarm locator number, and later the phone back a native Chinese location and Google Maps link, the phone will open the link will appear after the location map and text address description, so that Location more accurate. 10. 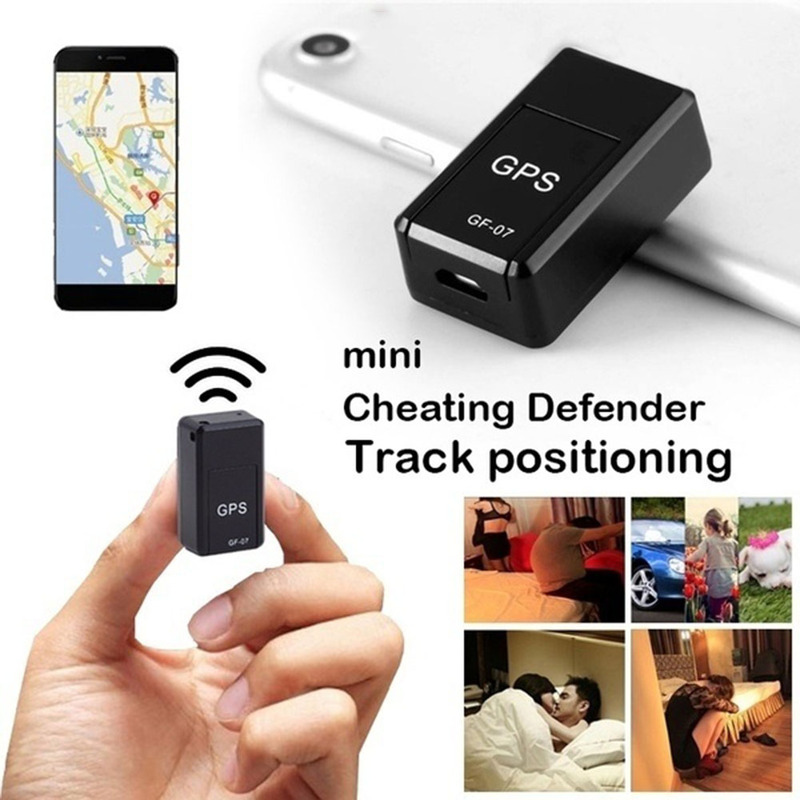 Positioning tracking from time to time; in the computer platform can be operated.